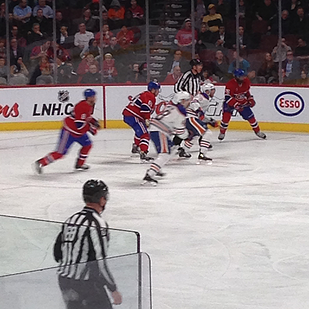 Although spending a night at the Bell Center is quite a fun night, it’s not necessarily something worth writing about. I got to say I had great tickets best I’ve ever had and I’ve been numerous times including in the loge before. 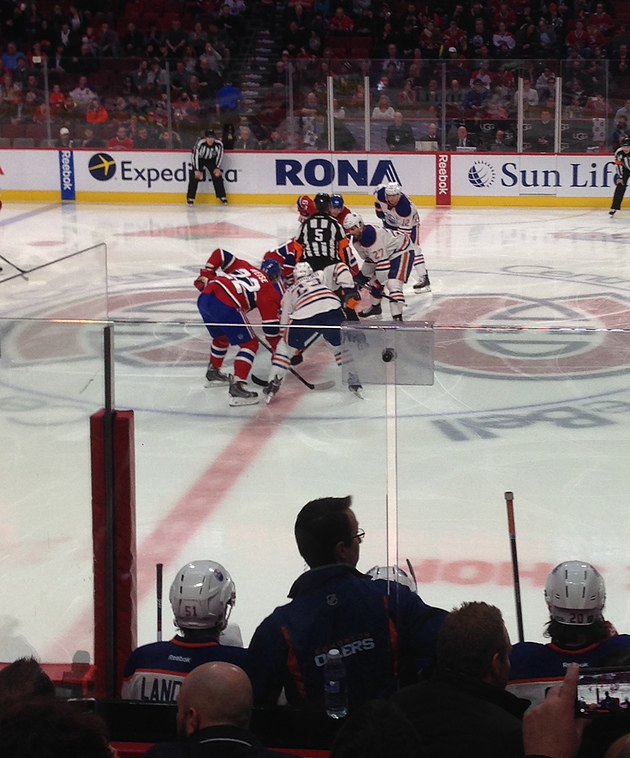 What I did discover during the evening is how cool the Canadien’s app is when you are at the Bell Center. I’ve had the Canadien app for a couple of years now and I find it useful to get the score if I don’t have time to watch the game. There are also a lot of different section on the app that you can explore and get more use out of the app. The feature I came upon at the game as to be one of the coolest ones. 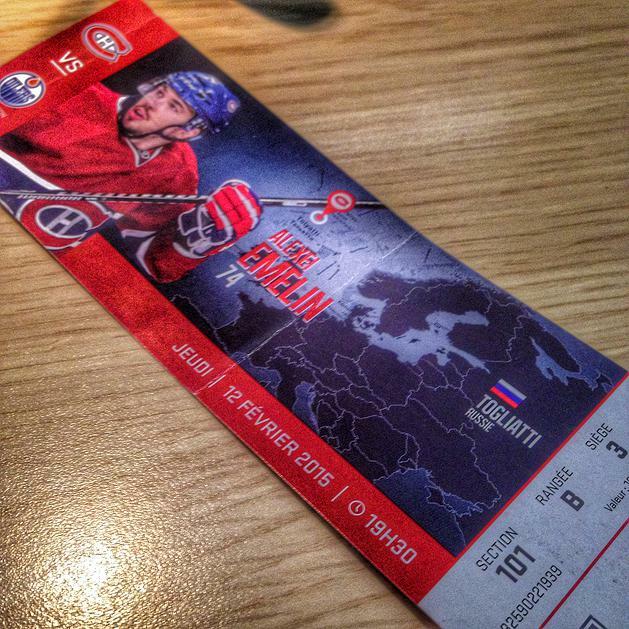 I saw the ”At the Bell Center” section. When I clicked on it, it asked me to scan my ticket which I did. Right away my section was brought up in the app to help me find easily my seat. It also shown were the restrooms and restaurants were and where the exits were. As I was navigating from one section to the other I landed on the restaurant section. If you’ve been to the Bell Center you know how much time you can waste and how much of a pain it can be to go get food or drinks between periods. Well thanks to the app you don’t have to go thru this anymore. In that section and the store section you can order directly from the app, food, drinks or items from the store. Since you’ve scan your tickets they know exactly where to bring it to and there is also a section where you can enter your credit card if you want to use that as a method of payment. Even if I had to witness a lost from our team I still had a great time and was happy to have discovered that feature. I also got to get a few cool pics and videos that I can share with you.